We recognize our people as our most valuable asset and the foundation on which Bangalore Hikers has been built. Diversity is the essence of our group, with the BH team representing a broad cross section of professions, backgrounds, languages, cultures, places and experiences. 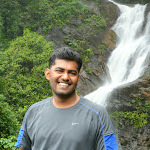 Santosh (aka Santy) is the co-founder, admin and webmaster of Bangalore Hikers. Having his hometown in Steel City Jamshedpur, Jharkhand. 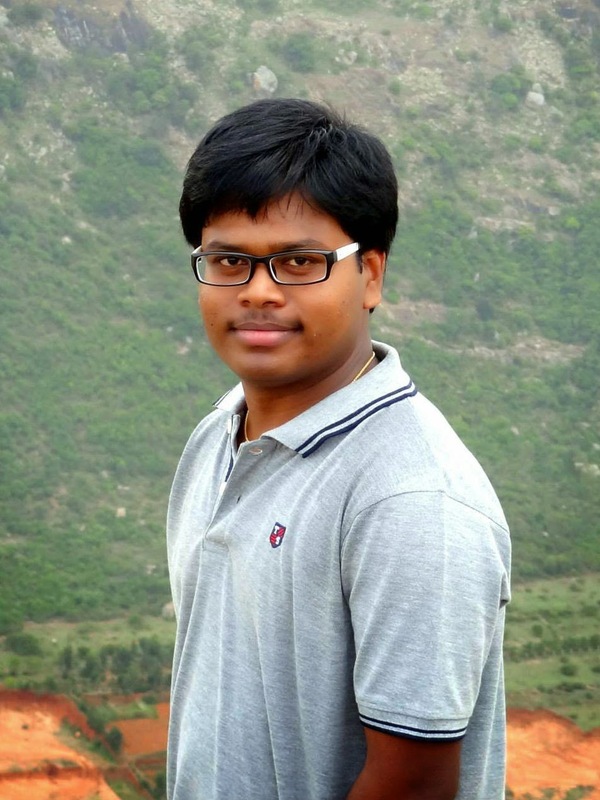 He describes himself as an 'open source software & Linux freak' and Google fan. 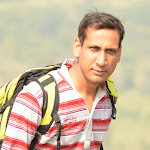 He is nature lover and his favorite trekking destination is Himalayas. He likes to explore places, experiment, learn and share new things in open source and loves to teach others as well. In his spare time, you will find him with exploring places or volunteering somewhere! Fun Fact: Santosh loves diving, but he can't swim! 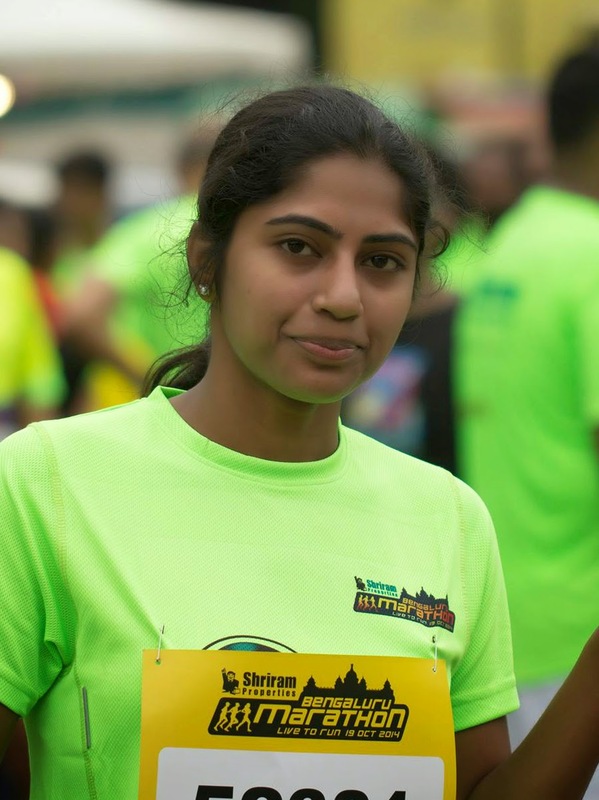 Deepika born and raised in a small town from TamilNadu, is a writer , a philanthropist, and a marathon runner. Her crazy aspiration towards exploring the places made her a trekker. Besides her software profession, her days are filled with learning new things. 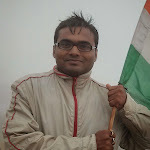 Amitesh a clinical research programmer by profession and a social worker who has been active in community development. He has designed a volunteers funded education model successfully running in the slums of his hometown Patna, Bihar to educate young and aspirant students from less privileged section of society. He believes that the social work profession needs to be better understood and that we need to more clearly articulate the value we bring to the sectors in which social workers practice. Hobbies: Nature exploration and trekking. 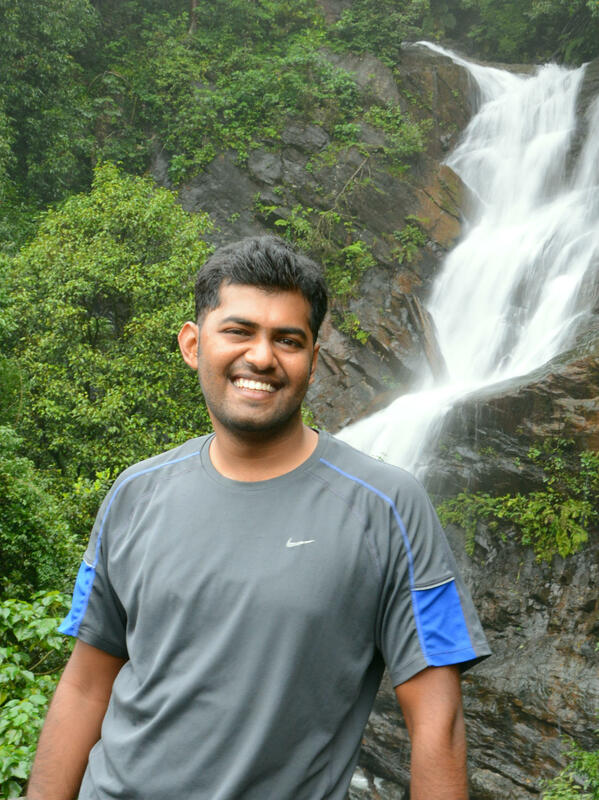 Lohith is project manager by profession but he describe himself as 'a trekker by profession over weekends'. Born in a small village Kaiwara, Chikkaballapur district, Karnataka. As a trekker/traveller, he travelled almost all the places of central part of India from Kashmir to Kanyakumari. 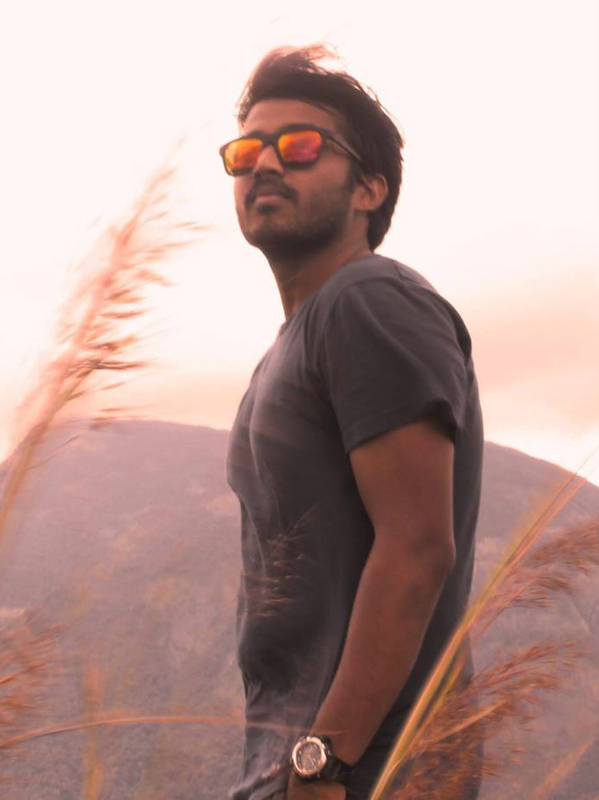 He loves photography, trekking, cycling, travelling, exploring adventurous places and volunteering for social causes. He is very funny in nature and keeps everyone entertained. His aim is to travel as many places as he can. 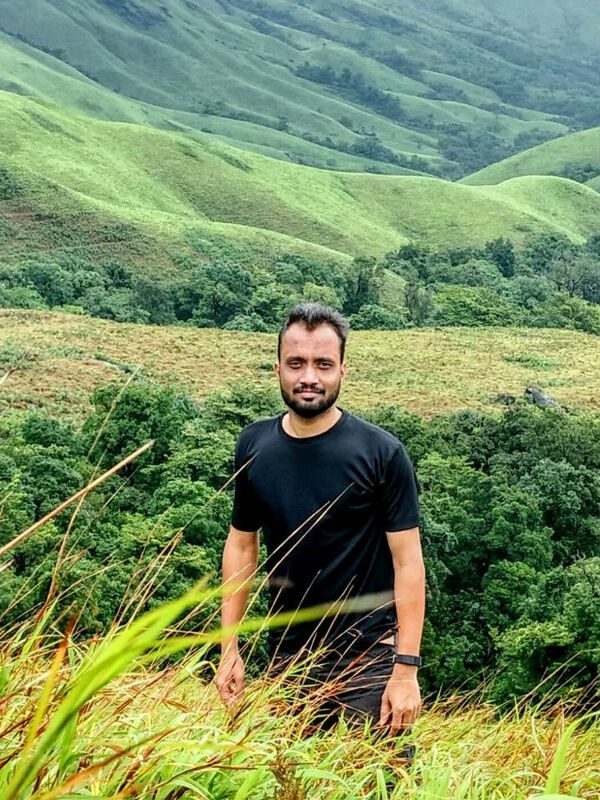 Favorite quote: "The more you see the world, the richer you become..."
Mahadev is a software engineer by profession hailing from the cleanest city Mysore, Karnataka. 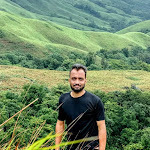 Though a core nature lover from years, was introduced to trekking not so long ago but took very less time in covering most of the South India trekking destinations, but at times regret for starting late. 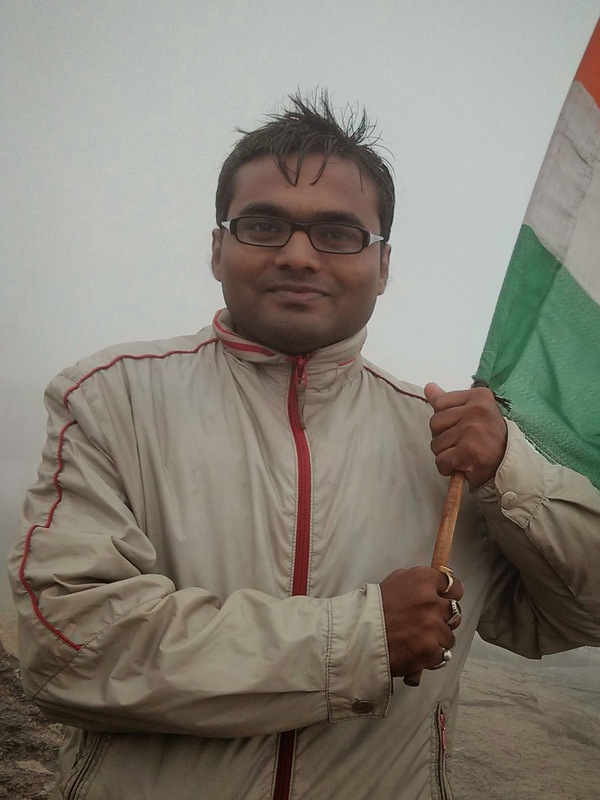 Shree describes himself as 'a trekker by born'. He born and brought up on the mountain of Eastern Ghats, Odisha. By profession he is a packaging scientist and he expertise in polymers and material science. 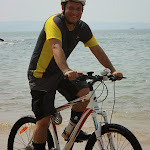 He love trekking, cycling and engage himself in social works. Gauthem describes himself as 'Wanderer'. He hail from Tiruchengode, a small town near Salem, Tamil Nadu. He has traveled to most of the places in South India. 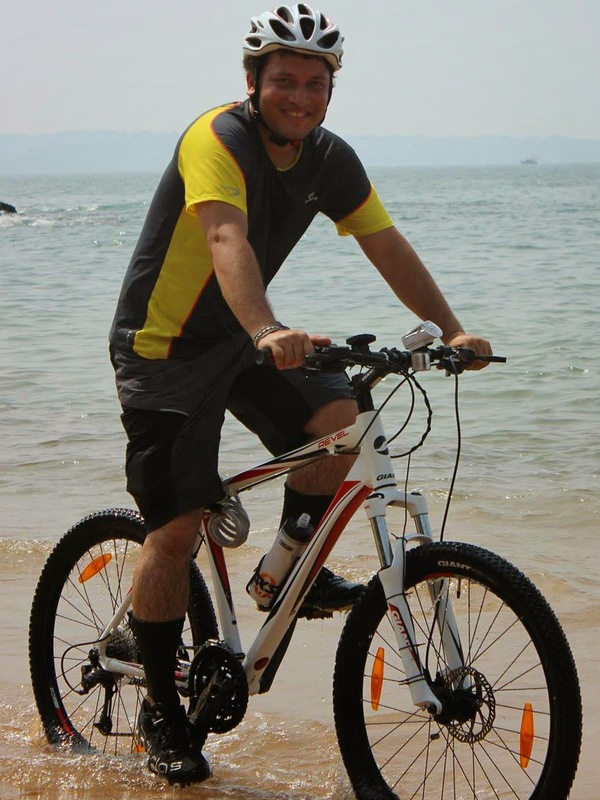 A software engineer by profession, he likes to trek, cycle, bike and explore new places in the weekend. His aim is to visit all the adventurous places in earth atleast once. Favorite quote: "Not all those wander are lost." 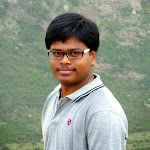 Swajit is software professional, been in Bangalore since a year now. 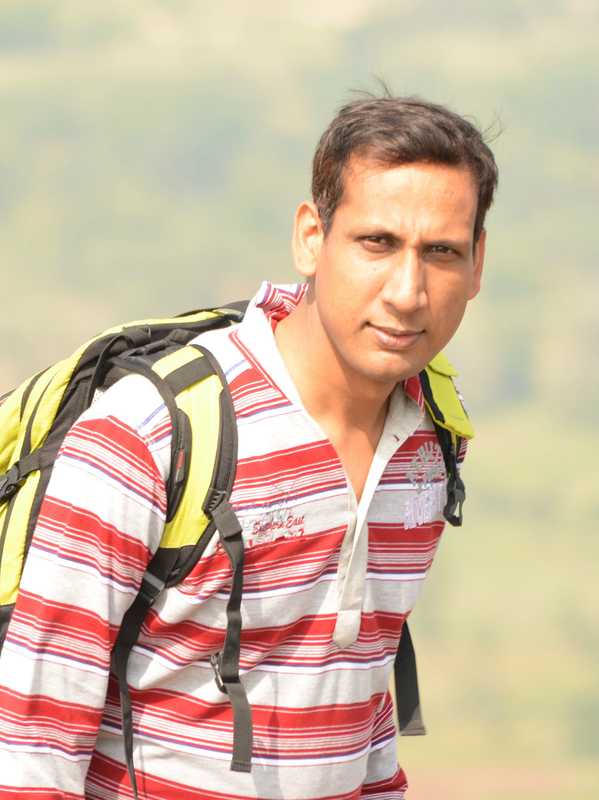 He is been trekking over five years and has covered quite a few places in and around Maharastra. 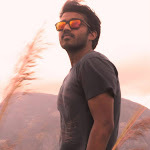 Apart from being hiker he is also an active travel blogger, Biker and Cycling enthusiast. List of teammates who volunteered for Bangalore Hikers in past but currently not active is available on non active team member page. At Bangalore Hikers we all work as a volunteer with equal rights and responsibilities. In our organization you won't find a boss or a supervisor but you will find a tight-knit team of dedicated volunteers committed to the organization and the cause. We can't think of a place where you would be given this much autonomy and responsibility working as a volunteer. Life here can be hectic and can be long. 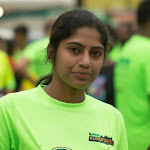 Ultimately, though, volunteering as a Bangalore Hikers event organizer is a rewarding experience and, well, a lot of fun. Every trek we organize will be accompanied at least one organizer. This organizer will be responsible for every step of the trek, from preparing gear before the hike to performing emergency first aid, should this prove necessary. The treks we organize can be single or multi-day treks, and we carry everything we need, so you need to be in good physical health and stamina. First Aid qualifications are extremely useful and highly recommended. We are not so concerned that they are up to date, but rather that you are aware of what to do should there be an incident. We hike in the mountains at altitude. Safety is by far the most important issue.